Microsoft’s big promise with Windows 10 has always been a version of Windows that will run across multiple devices. While we’ve seen Windows 10 power devices like the HoloLens, an Xbox One console, or even phone hardware, Microsoft has often created separate interfaces and software to sit on top of the underlying core of Windows. That’s meant the Xbox home screen looks different to the Xbox app on Windows 10, and that the mobile version of Windows 10 has always felt like a truly separate version of Windows. Microsoft’s future vision now involves clever modes for clever hardware. 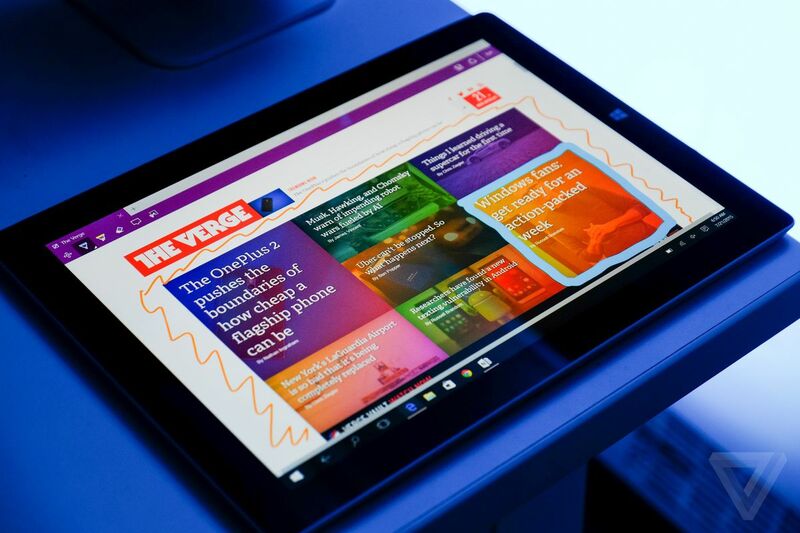 Sources familiar with Microsoft’s Windows plans tell The Verge that the software giant is developing Windows to adapt and run on a single device with many modes. 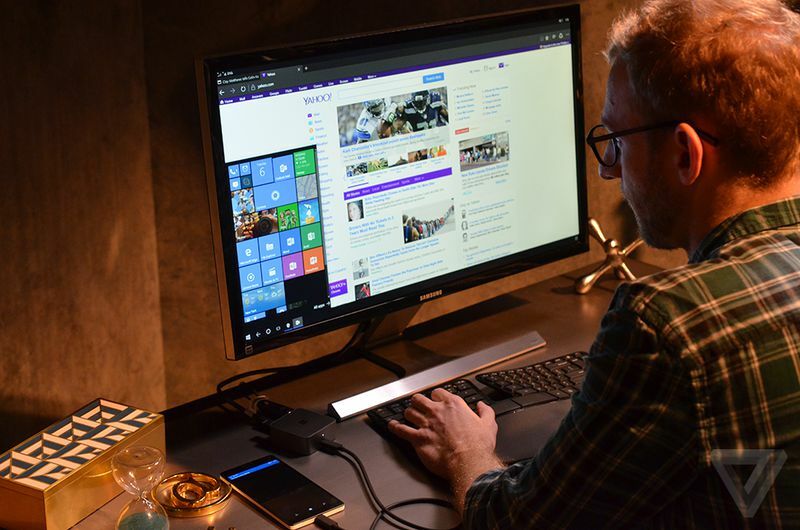 We’ve seen early examples of this with Microsoft’s Continuum work for both Windows 10 tablets and phones, allowing regular laptops to transform into tablets and phones to morph into PCs. These existing modes haven’t always included the features you’d expect, nor the same user interface or software. Microsoft is now creating a Composable Shell (C-Shell) for its own developers as well as creators of Universal Windows Apps to make use of. Windows Central first reported on C-Shell last year, and it’s essentially a more modular version of the existing Windows Shell that powers the Start menu and notification center. At the moment, Microsoft builds and maintains multiple versions of the Start menu for different devices, but the vision with C-Shell is to create a single Start menu that automatically spans across different modes and different devices. This idea of modes is particularly relevant when you consider Microsoft’s future Surface plans. Microsoft has been widely rumored to be working on a secret Surface notepad device, with foldable dual displays. Patents have shown off hardware that looks very similar to Microsoft’s Courier concept of a digital notepad, with a clever hinge powering the two displays. 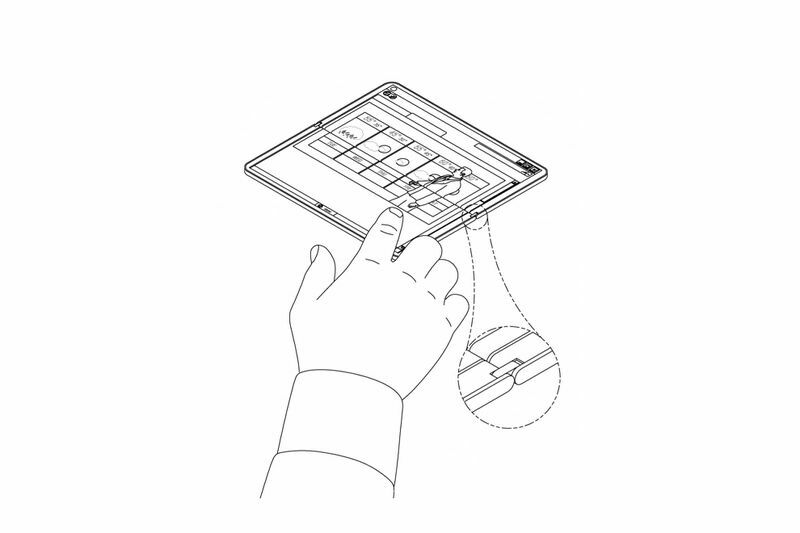 The patents also show Microsoft’s potential device adapts to become more than a notepad or a tablet, and into a laptop-like form factor. Coupled with the ability to connect to a larger display, you could imagine this device, codenamed Andromeda, adapting to many different modes. Microsoft CEO Satya Nadella has also previously promised that Microsoft’s future “phones” won’t look like phones at all. Microsoft’s Windows vision includes the idea of a gaming mode for playing games with an Xbox controller, a quiet mode with a desktop for productivity, and a kids mode that acts more like a tablet with a simple interface. These different modes are designed to scale across a variety of hardware, including hardware that has not yet been released yet. The idea is that this C-Shell could eventually replace the existing legacy desktop in Windows, and be the main shell across all devices. That all depends on C-Shell being truly adaptable enough, but Microsoft has codenamed this desktop effort Polaris. We’ve seen some early examples of how C-Shell will influence Microsoft’s adaptable user interfaces for Windows, but we haven’t seen any new devices to really show why this project matters to Microsoft. That’s about to change in the coming months. Microsoft is planning to unveil its Surface Hub 2 in the first half of 2018, and it will be Microsoft’s first hardware to showcase C-Shell. Microsoft is also expected to unveil its mystery Andromeda Surface device this year, and it will set the stage for similar hardware from PC makers with adaptive modes. Microsoft’s existing Surface Hub is already powered by Windows 10, running its own custom shell. The second-generation Surface Hub will give us an early look at how Microsoft further adapts Windows 10 for different screen sizes, scenarios, and hardware. The changes will be subtle at first, but Microsoft’s vision should lead to single devices that can adapt (just like Surface) to form factors and hardware that doesn’t even exist today.